Motivated Seller!! 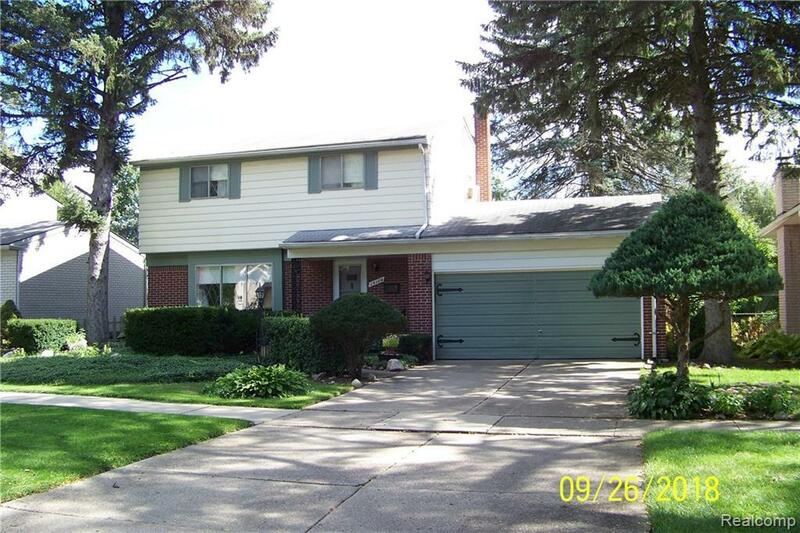 Come see this beautiful Livonia 3 Bedroom 1.1 Bath colonial. Fabulous Opportunity to Own a Great home in a Wonderful Area! Large yard with gardens and wooded lot behind for ALL to enjoy. Located close to schools, shopping, and expressways. Partial finished basement with additional lav (toilet). All measurements to be verified by buyers agent.